With the start of the new year comes a motivation to get (re)organized and what better way to find your groove than with a planner?! There are so many options available; whether you prefer to purchase a binder or create your own, there are a number of tools and resources for you to choose from. 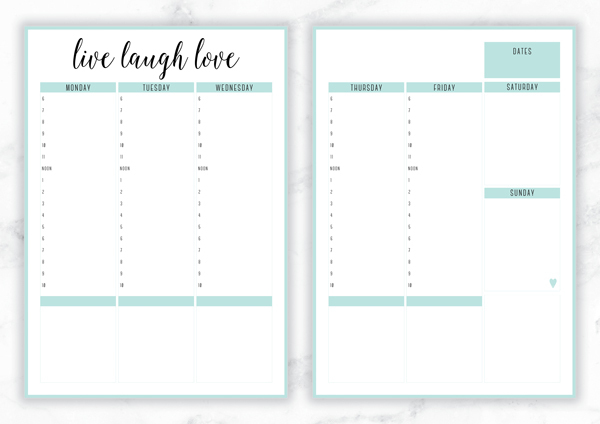 Being a bit of an organization fanatic I’ve collected quite the list of go-to sources for free planner printables that are both practical and stylish, and I’ll share some of my favourites with you today! Let’s start the new year right!